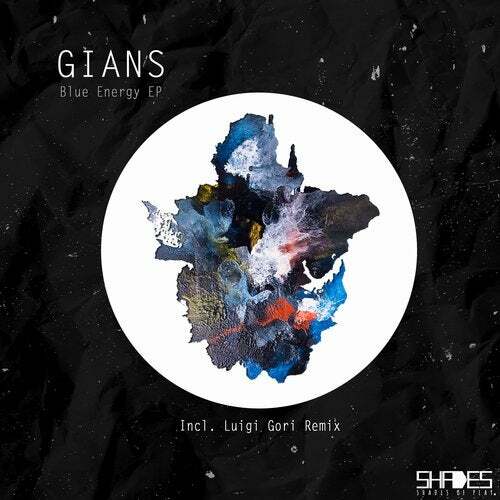 Stellar leftfield electronic release from our friend GIANS. Conjuring visions of hot & steamy jungle nights meets "Escape from New York". GIANS - Another Reflection EP. Included is a mesmerizing remix by Luigi Gori (303 Lovers, Great Stuff, Definitive) (Presslaboys).